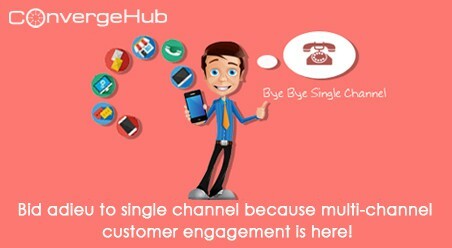 What is multi-channel customer engagement, do you know how to benefit from it? Accept it or not: We have entered into the world of multichannel that calls for nothing less than immediate service. Not just the customers but targets, leads and potential buyers also contact a brand at any moment through any channel and expect a response within a few hours. Sounds difficult? While the large-scale organizations have managed to sail through the increased demands of the customers – it’s the small and medium-sized organizations that are stuck somewhere in the middle. That’s because these organizations are not in a good-enough position to support multiple channels simultaneously. Although they have implemented the multichannel customer care, but with constricted resources, people, time and money, they are failing to deliver excellent quality service. So is it that the small and medium-sized organizations are aiming for an unreachable goal? And they should just concentrate on single channel service care until and unless they are not technologically and team-wise equipped enough to handle multichannel customer care. But will doing that help the organizations resolve the customer issues in a timely way? So what should the small and medium organizations do? The answer is: maintain a fine balance! 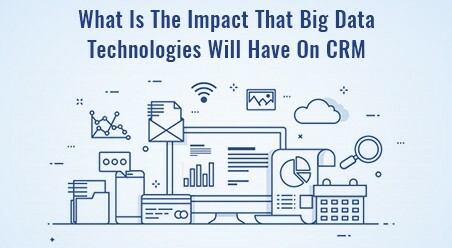 Surprised to see the name of CRM crop up? 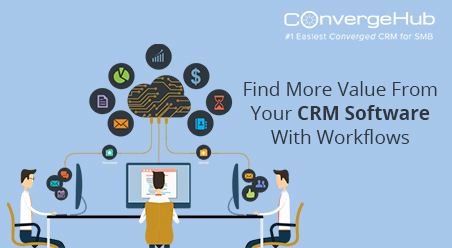 Thinking how a CRM tool can help you meet the needs of the customers across channels? 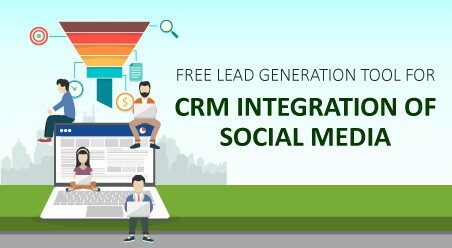 Well – what we are talking about here is not a simple standalone and traditional CRM solution that can only map the post sales customer requests, that too only the ones which get submitted into the application by the team. 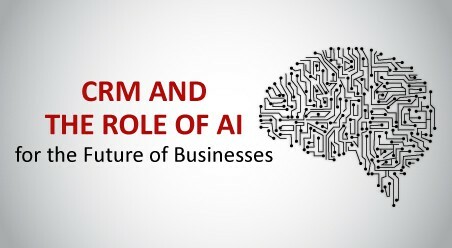 Rather what we have brought into discussion here is a New-Age Cloud based CRM that acquires, streamlines and manages all customer interactions in a single, shareable and updatebale repository. And hence the title – Customer Success Platform. 1. Synchronization of channels: Retail stores, customer contact centers, social media, emails, FAX and online forums all come under the periphery of CRM. This makes it easy for the organizations to provide consistent knowledge and support on multiple channels.CRM. This makes it easy for the organizations to provide consistent knowledge and support on multiple channels. Further, organizations get a consolidated profile of their customers and their interactions and activities. So whether customers are making a purchase online, renewing a service through phone, or resolving a problem through social media, CRM maps the entire customer journey and provides a 360 degree view of the customers in one snapshot. 2. Data Capture: Without any expensive up-front capital and maintenance costs, CRM seams the different steps of customer journey (that is browsing, comparing, buying, sharing, and upgrading) by capturing the information across different sales, marketing and service channels. It then converts the vast quantities of data into useful, actionable information. 3. Insight-driven personalization: Comprehensive view of the customers brings key information insights at the fingertips of the sales, marketing and customer service agents. Leveraging the information, companies proactively interact with the customers’ at the most opportune time. They identify the common channel transition points and simplify the end-to-end customer journey to create a personalized, omni-channel ‘one-in-a-million’ experience. 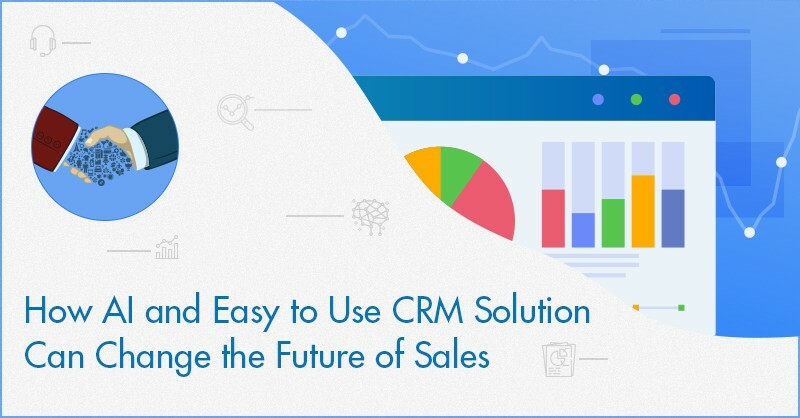 All those organizations stressed by the increased demands of customers who want a response wherever and whenever they ask for help – CRM is your answer. It helps you provide a consistent, contextual, smooth and unified experience to the customers on all possible mediums. So without wasting another hour – start with your cloud CRM search NOW. And post its selection and implementation – step back and look at the ease and convenience that you are providing to your customers. Irrespective of the channel that your customers choose – CRM will make you agile to provide quality, consistent, and effective service within the expected time period. It will help you acknowledge and resolve the support requests, while keeping the customers informed throughout the process.